Thanks for your link! 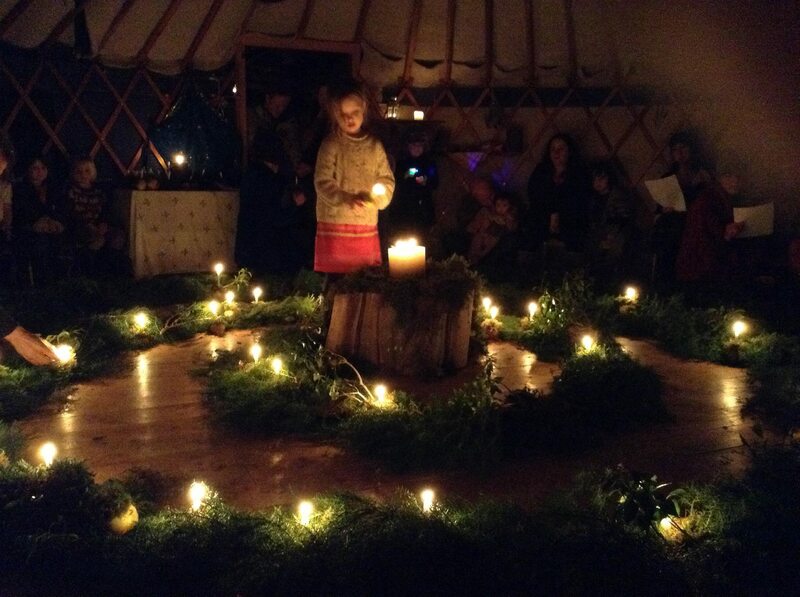 I hope your solstice celebration was sweet and soulful. I wish you and your family many blessings! Happy New Year!